Menthol-flavored vaporizers are considered to be more soothing. This is just logical considering we always look to menthol to soothe us—whether we are suffering from sniffles or aches. Menthol rub or oil can help us feel better. 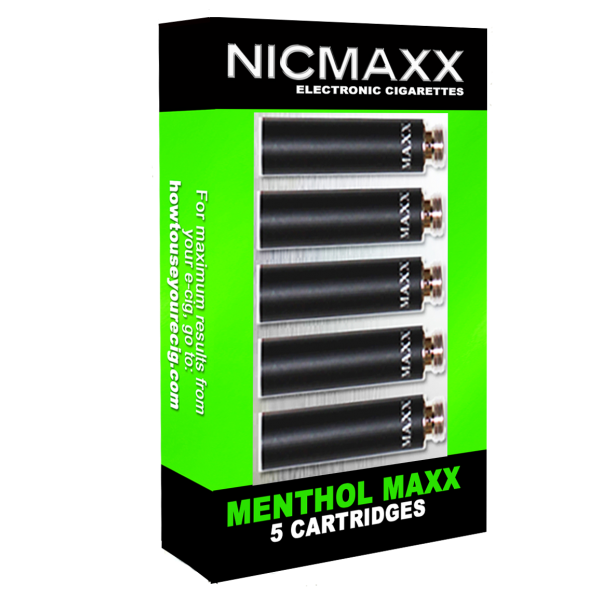 A vaper has two menthol choices: regular menthol and mild menthol. According to a lot of vapers, menthol in cigarettes reduces irritation and itching related to smoking tobacco. This is why a large group of e-cigarette users prefer this soothing flavor. Menthol cartridges are actually more attractive to first-time vapers, especially new vapers who are trying to switch from smoking. In the 1950s, around the time menthol cigarettes were introduced, it was touted as a healthier alternative to regular cigarettes. One of the advantages of shifting from smoking to vaping is the savings. When you smoke, you pay for a stick and throw it away. When you vape, you have one e-cigarette that you can use for a very long time. You change the cartridge when the e-juice, which carries the flavor of your preference, has been consumed. If not, you can use it over and over again. With disposal cigarettes, it feels like you are burning money away. Not only that, you are burning your teeth away. That’s one of the most irritating things about cigarettes, they damage our teeth. Good thing you can trust Ryoo Dental for dental restorations. And vaping doesn’t do that to your teeth, which means another set of bills for the piggy bank. But even if vaping is generally better than smoking, you cannot impose it on people. Remember to continue remembering your etiquette when trying to smoke in public. Another thing that Nicmaxx e-cigarettes don’t have is the stench that sticks to your clothes, your friends’ clothes, the car and basically whatever you touch. Menthol cartridges are not only comfortable to vape, the aroma it produces is just great. The Maxx Menthol Starter Kit delivers a cool, refreshing and intense surge of menthol flavor that is sure to soothe the vaper. The Classic Mild Menthol Starter Kit, on the other hand, provides a smooth and refreshing taste. The starter kit, as the name suggests, is the best e-cigarette for new vapers. 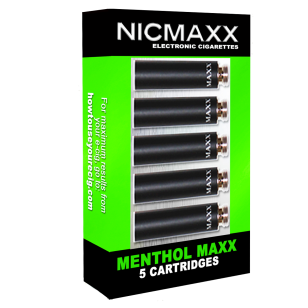 Get the best value for your money with free shipping on orders over $75 with Nicmaxx’s menthol cartridges. Call us now and try the vape kits made for smokers by smokers. We deliver anywhere in the US.